A spacious 1 bedroom condo in the heart of Yorkville. Directly across from The Four Seasons, and the soon to be built 50 Scollard. Newly renovated with a modern new kitchen, and bathroom, including all new appliances. South view with lots of natural sunlight. Large closets throughout. An amazing opportunity to own and live in Toronto’s most desired neighbourhood or buy as great investment and rent out in this highly desirable area. Close to everything, great restaurants, hotels, museums, galleries, shopping, parks, TTC subway, and more. The maintenance fee covers all utilities! 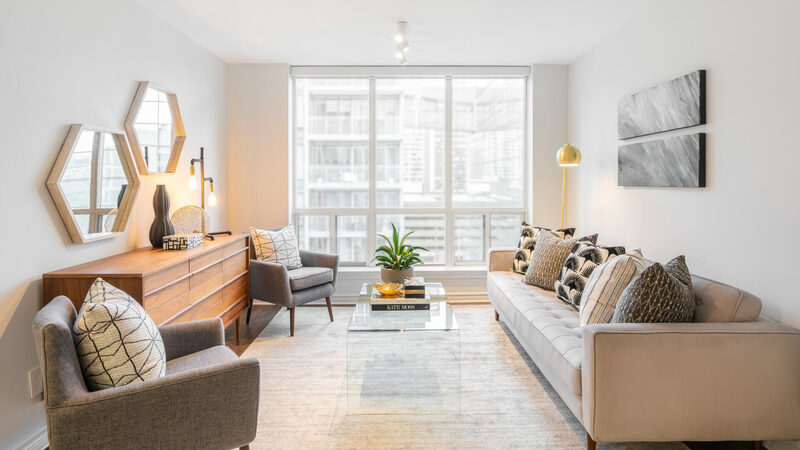 A high-rise Toronto condo building, located in a high-end, growing neighbourhood, close to everything downtown, and known for affordable pricing, 40 Scollard is well worth checking out. Property Mgmt. ICC Property Management Ltd. Developer Scollard Street Dev. Inc. This listing is located in park heaven, with 26 parks and a long list of recreation facilities within a 15 min walk.